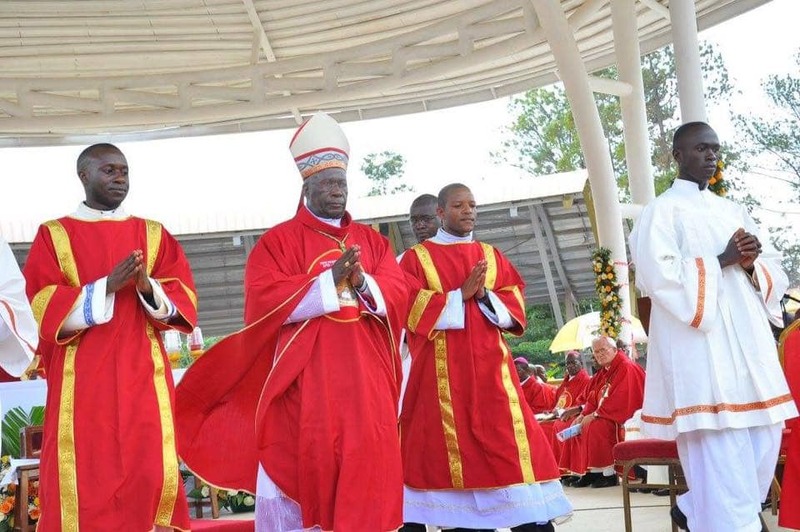 KAMPALA – Bishop Joseph Antony Zziwa of Kiyinda-Mityana Diocese has been elected as Chairman of the Uganda Episcopal Conference, the Assembly of Catholic Bishops that oversee the church affairs in the country. 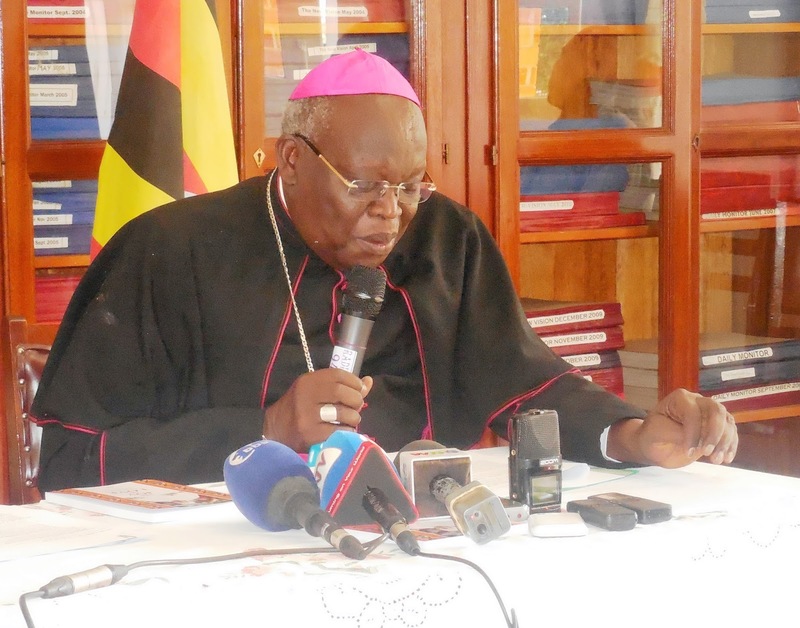 Bishop Zziwa replaces Archbishop John Baptist Odama of Gulu, who has headed the conference for the last 8 years and bows out after serving two 4-year non-renewable terms. Incidentally, Bishop Zziwa has been Archbishop Odama’s deputy for the last 8-years. The Catholic Bishops meeting at St. Augustine in Nsambya for the whole week, ending on Monday, November 12 have also elected FortPortal Bishop Robert Muhiirwa Akiiki, as Bishop Zziwa’s deputy. The elections took place on Sunday, November 11 and will be officially announced by the church on Monday. Rt. Rev. Joseph Antony Zziwa was born on 16th February 1956 at Kasambya village, Mubende Parish in the Diocese of Kiyinda-Mityana. He was ordained a priest on 16th November 1980 for the Archdiocese of Kampala. He was appointed Co-Adjutor Bishop of Kiyinda-Mityana Diocese on 18th December 2001 and consecrated a Bishop on 16th March 2002. He was appointed Bishop of Kiyinda-Mityana on 23rd October 2004 and ceremoniously enthroned on 21st November 2004, becoming the third Bishop of Kiyinda-Mityana Diocese. The Right Reverend Bishop Robert K.Muhiirwa Akiiki. Born at Ibonde, Virika Parish, Fort Portal Diocese on 25th October 1958, ordained a priest on 11th August 1985. Appointed Bishop of Fort Portal Diocese on 18th March 2003; ordained and installed as Bishop of Fort Portal Diocese on 15th June 2003.